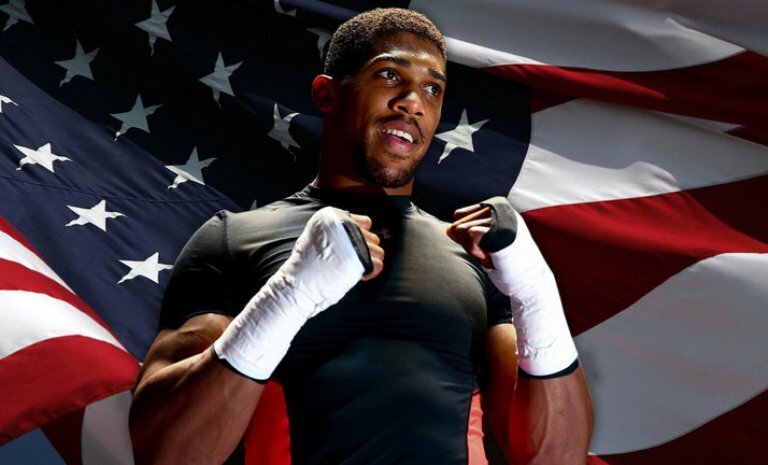 Will Anthony Joshua take the USA by storm? Advanced Registrations: We firmly believe that it’s only a matter of time when Anthony Joshua will fight in Las Vegas. When it does happen, like with all our tours Atlas Group Travel will be looking to secure a number of Official Fight Night Tickets – However, because we anticipate the level of interest to be massive we will be restricted on the number of fight fans that we will be able to cater for. For that reason we are now in a position to inviting people to advance register with us early, meaning that you will be notified of any developments prior to us going on general release. Advanced Deposits: Is nothing new, it’s a strategy we adopt for our 'Major Rugby Tours' and an Advanced Deposit of £100 per person will give you ‘Priority Status’ on our limited number of fight tickets that we are likely to be allocated. This Advanced Deposit of £100 per person is 100% refundable for any reason right up to the point where you then commit by way of a confirmed deposit, and only then, once you are happy with all the travel arrangements put in place for you and of course, happy with the tour price. * Flight seat upgrade from Economy to Premium Economy, Business or First Class. * All known flight and Airport taxes & charges at the point of booking. * Accommodation throughout your tour, double/twin room share, on a room only basis. * A large choice of hotels ranging from basic through to the very best 5 star available. * Access to our limited number of Fight Night Tickets. * Fight Night Ticket upgrade (subject to availability). * Atlas Group Travel Representative in Las Vegas. * Group discounts available (10 or more passengers) on all our Packages. alternatively you can just send us an email or simply click on the 'enquiry button' below, complete our on line enquiry form and we will then contact you.